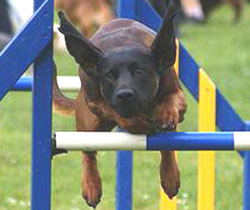 After working in the dog training field for a number of years and successfully competing in top agility competitions, the opportunity arose to form Staffs Agility School in 1999. 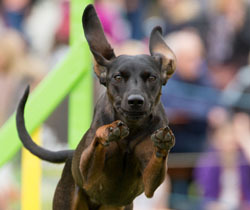 Since this time we have been successfully training dogs in both pet obedience and agility. 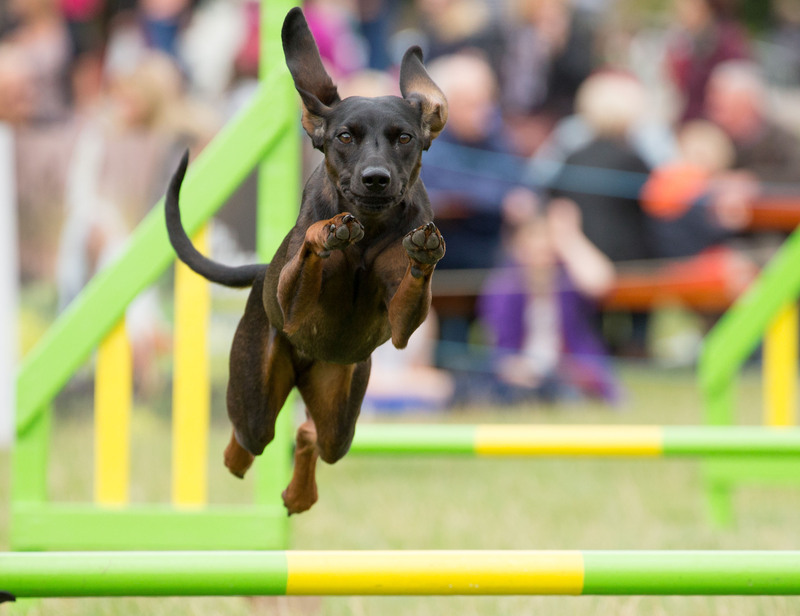 Many of our members have progressed through the agility grades and have qualified and competed at high ranking competitions such as Crufts, Olympia and Discover Dogs. The friendly and welcoming atmosphere enables our members to develop their relationship with their dog in a positive environment, whether that is through socialisation and having fun in obedience classes or learning new skills in our various levels of agility lessons. Over the last 30 years agility has changed drastically with the one of the biggest changes being the ability to represent your country at international competitions which our members have achieved. Many of our trainers ae experienced handlers who also compete at Grade 7, which is the highest possible in all three of the height categories. You can regularly see our trainers judging and giving demonstration all across the country. 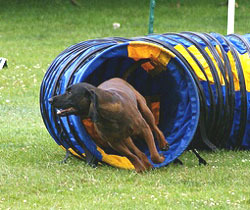 AT Staffs Agility School we are very proud of the high level of commitment and enthusiasm of our trainers. We are always striving to improve our methods of teaching and techniques to improve our methods of teaching and techniques to help our members to gain the most from their dogs and our club.